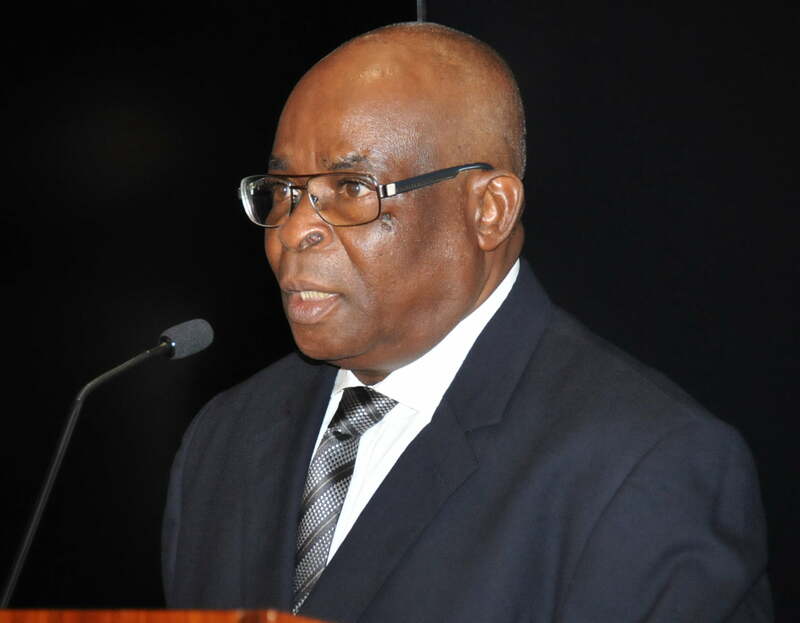 Suspended Chief Justice of Nigeria, CJN, Justice Walter Onnoghen, has stated how he got the foreign currencies found in his domiciliary accounts. In a â€˜Cautionary Statement Formâ€™ he filed at the Department of Intelligence Investigation and Monitoring, Code of Conduct Bureau, CCB, in Abuja, Onnoghen explained that the deposits in his dollar account were from trading in foreign exchange (forex), AGRICODE, while other investment returns were from proceeds of his investments. DAILY POST recalls that while suspending the CJN last week, President Muhammadu Buhari had stated that the Bank Verification Number, BVN, had discovered foreign accounts belonging to Onnoghen with deposits of dollars and other foreign currencies. He explained that â€œthe deposits made in my US Dollar account No. 87000106250 with STD. Chartered Bank of $10,000 at different intervals of June 28, 2011 were sourced partly from my reserve and saving from my estacodes, including medical expenses. â€œThe same applies to my deposit of July 28, 2011, of $10,000 twice. It is important to state that prior to my opening the US dollar account, I had foreign currency, which I kept at home, due to the fact that there existed a government that proscribed the operation of foreign currency account by public officers including judicial officers. â€œIt was when I got to know that the policy had changed that I had to open the said account. Upon opening the account, I was made to understand that I cannot pay in more than $10,000 at a time and per payment slip. I cannot remember the total amount I had on reserve at the time, but it spread from my practice days as a private legal practitioner from 1979 to 1989.
â€œSome of the deposits are a result of forex trading, AGRICODE, and other investment returns were from proceeds of my investments into them. Responding to allegations of non-declaration of assets, justice Onnoghen added, â€œMy asset declaration for numbers. SCN000014 and SCN.0000 5 were declared on the same day, December 14, 2016 because I forgot to make a declaration of May 2005 of my assets after the expiration of my 2005 declaration in 2009.
â€œFollowing my appointment as acting chief justice of Nigeria in November 2016, the need to declare my asset anew made me to realise the mistake and then did the declarations to cover the period in default. â€œI did not include my Standard Chartered Bank Account in SCN. 000014 because I believed they were not opened during the period covered by the declaration.